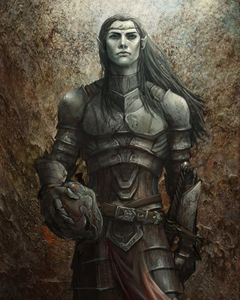 Hi all, I am an Elven Mage and a Prince of from a realm called Deralia. My brother trapped me in this body. Now, my only goal here is to find other elven mages/sorceresses that went through the same portal or another portal after locating me. You could also be just an elf. I will tell you more about our true nature so don't hesitate to ask questions. It also helps me remember. Please message me with something other than stating the obvious like your name or just saying hi. Ifyou message me ask a legit question. I don't have time to guess what you want I am an elf yes but I don't like guessing what other humans or beings want. I have a lot of other stuff to deal with So please message me if you feel the need and you feel some kind of connection and we will talk about it from there.